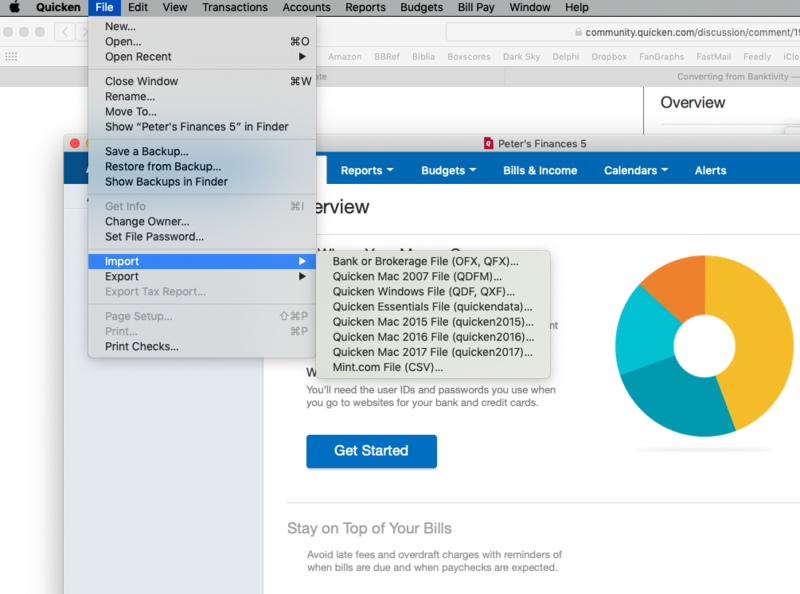 Last April I was able to convert a Banktivity 6 file to Quicken with no problem whatsoever. When I export my Banktivity 7 file and try to import it into Quicken the data is all messed up. No balance is accurate. Has anyone found a way to convert from Banktivity 7 to Quicken? hello pcbogert. Appreciate your question. This question should be asked of the third party support team for Banktivity. Do you mean I should ask on the Iggsoft website? I don't see a place where I can post to a community discussion section, but I'll look. @pcbogert what kind of files does banktivity export? The export options are QIF or tax format. 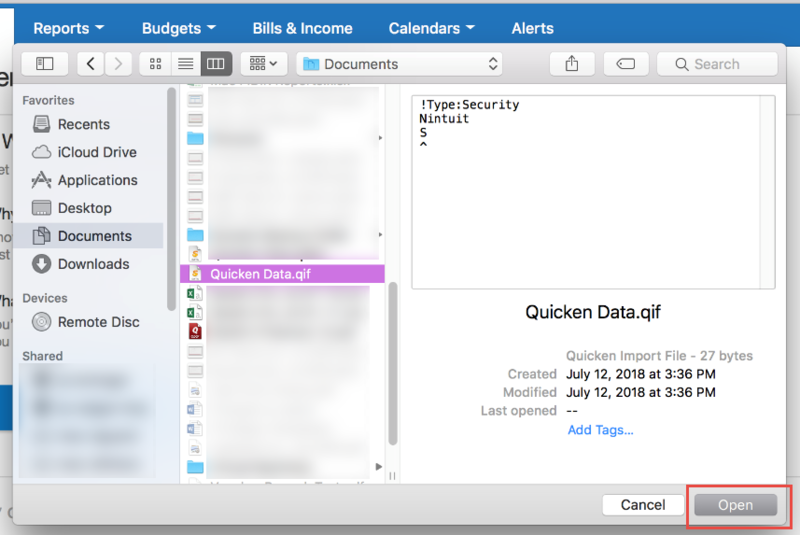 I'm thinking that if I could find a copy of Quicken 2017 or 2018 I might have some luck, but I downloaded it as a promo with TurboTax and apparently deleted the copy once the newer version came out. 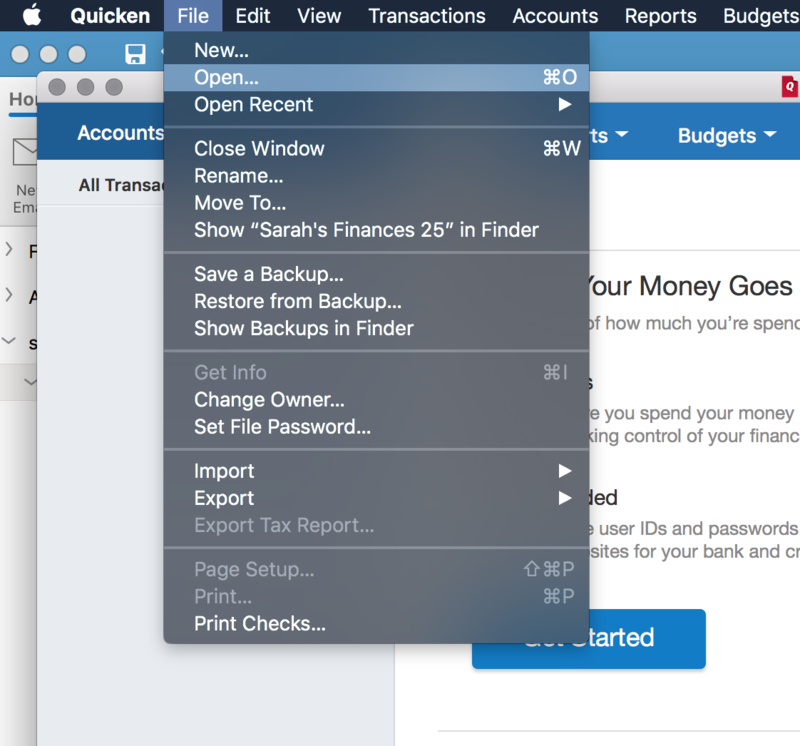 @Quicken Harold Import of a Banktivity QIF file was a specific feature aded to Quicken Mac back in the 2016 release. Therefore, it is an appropriate question for a user to ask if Quicken has maintained compatibility with any changes in Banktivity's export format. Can you get an answer to that question? @pcbogert I've never used Banktivity, so I can't help you other than thinking it should work, unless Banktivity made changes and Quicken didn't follow with a tweak to maintain compatibility. If you haven't, you might want to read some to the Banktivity import threads on this forum, like this, and this Quicken post about the process. Thanks, Jacob. 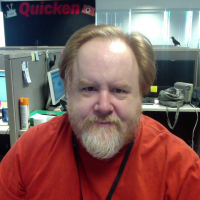 I tried to install an older version of Quicken to see if that would work, but it automatically upgraded to the current version. There was no way to stop the upgrade process. That may or may not have worked, but I would have liked to have tried it. I disconnected from the Internet, but then the install process stopped. I tried importing the Banktivity data into See Finance, and that imported fine. I exported that into a QIF file to import into Quicken. But that didn't work. 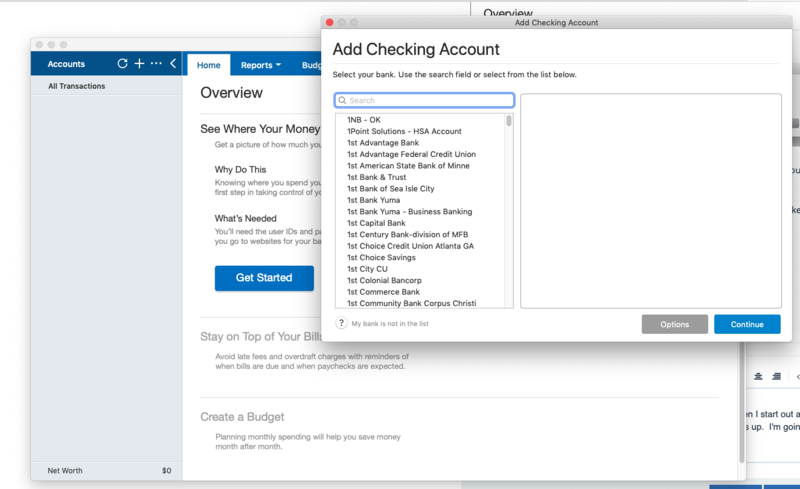 I exported my checking account from Banktivity and imported that into Quicken with no problems. But then there was no way to import the other accounts because Banktivity does not export other than QIF and Quicken 2019 won't import QIF files. I'll read some of the posts of the other users, but it appears that migrating is not going to work. 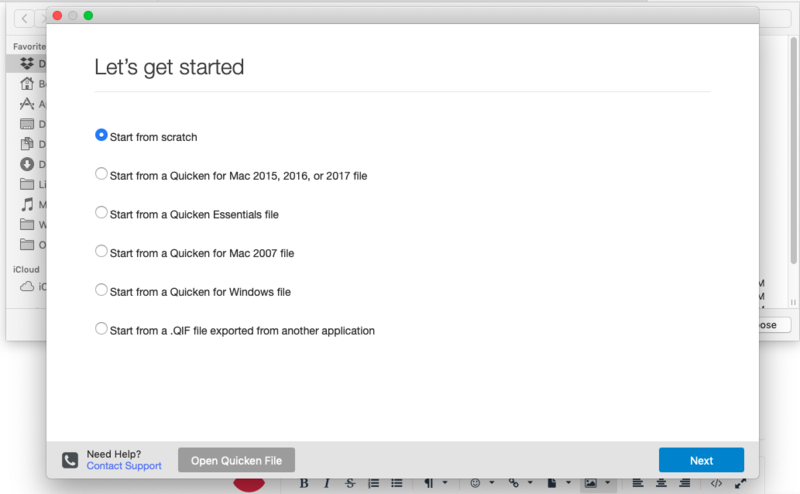 There are a couple of QIF conversion programs that would convert to formats compatible with Quicken 2019, but then who knows if they work, and they're $40 each. Banktivity is not a bad program. I just prefer to have my finances in more of an industry leader that is more likely to be around. But it may be that I either have to start from scratch or just hope Banktivity hangs on for another couple of decades. Meanwhile, thanks for your tips and I'll do some searching. Nothing on the Banktivity site was helpful other than a chat where I was told that Quicken 2019 won't import QIF files. Thanks for that. Oh well. Thank you for taking the time to report this issue to the Community. Import of Banktivity files is still supported and should work in all supported versions of Quicken for Mac. If you haven't already, I would recommend going to File > New and select "Start from scratch" > pick the default categories and choose to use Mobile or No and when the Add Account window opens, please close the window. Then go to the File menu > Open and select the Banktivity file. It should import cleanly into the file, but please let us know how it goes. 2. It then asks me if I would like to use Mobile or not. There are no default categories for me to choose from. 3. I go to the "Add Account" window and close it. 4. When I go to file and open, I cannot select the Banktivity file because it is a QIF file and there is no option for that. I don't have a Banktivity QIF file to test with unfortunately, but the results should be the same. 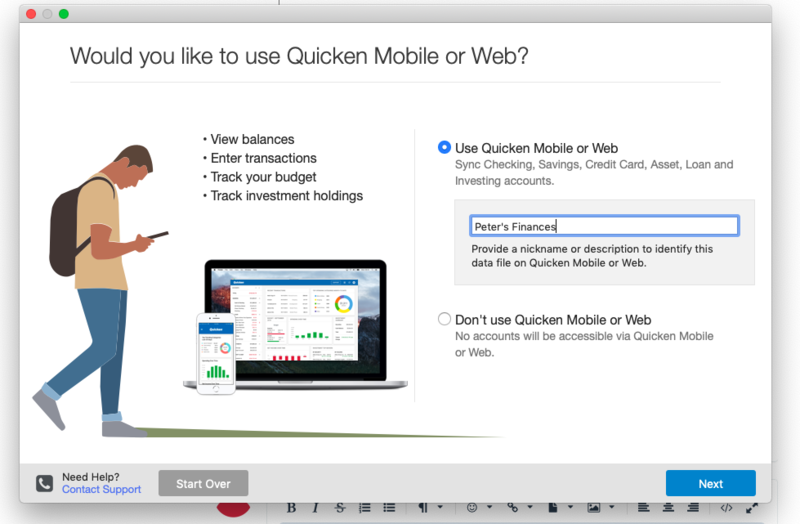 I apologize if this was asked previously, but what version and release of Quicken are you using? I cancel out of that. Then i get this screen where there are no options for importing a QIF. Let me know if I've misunderstood your directions. And THANKS for helping! Instead of going to Import on the File menu, try to select "Open", second from the top of the list instead. Then you should be able to select the QIF file from Finder, but please let me know. I re-read your instructions and am trying that right now. I'll let you know if a few minutes . . .
Nope. It doesn't work. The totals are still way off (and are identical to if I start from importing a QIF file. It appears that if I am going to use Quicken I am going to have to invest $40 in the QIF2QXF program. Frustrating. Thanks for your help.